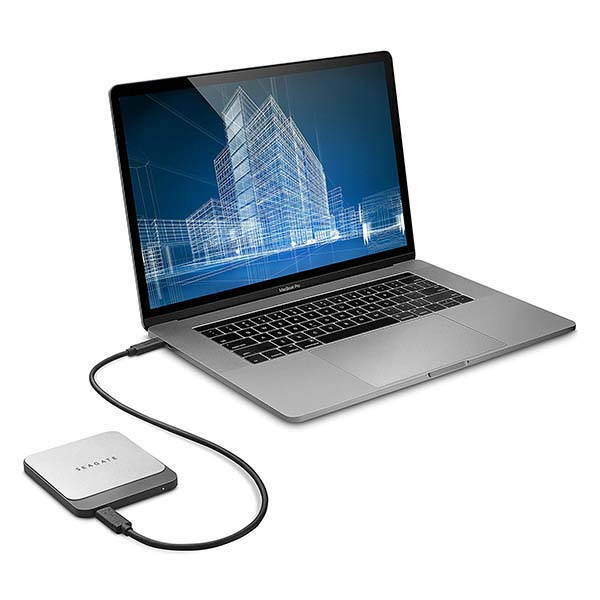 Seagate Fast USB-C external SSD not only provide enough storage capacity for your digital files, but also is compliant to the style of your laptop or desktop computer with the stylish elegance. Like the design? Let’s have a look. The Seagate Fast is a beautifully designed and practical portable SSD that measures 3.7 x 3.11 x 0.35 inches and weighs 2.88 ounces. As we can see from the images, the external SSD shows off sleek, minimal modern aesthetics, and the aluminum accent allows it to complement to the style of your mobile device. Meanwhile, the compact and slim form factor ensures you can effortlessly take it with you anywhere. 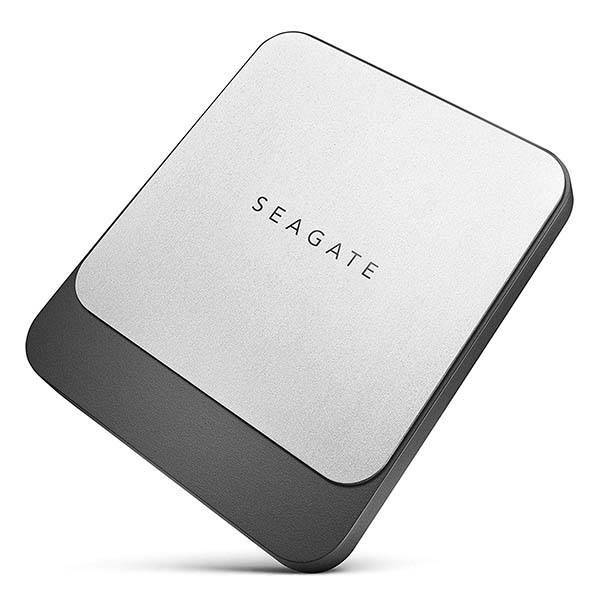 Seagate Fast external SSD is available in four storage capacities: 250GB, 500GB, 1TB and 2TB so that you can freely choose based on your demands. More importantly, with maximum sequential read/write speeds up to 540MB/500MB/s, the SSD helps you improve your productivity. The SSD comes equipped with a USB-C port, and an included USB-C and USB-A cable maximizes its compatibility. Moreover, included formatting tool lets you optimize your drive, and an included folder syncing software automatically syncs your files and projects between your computer and the SSD. 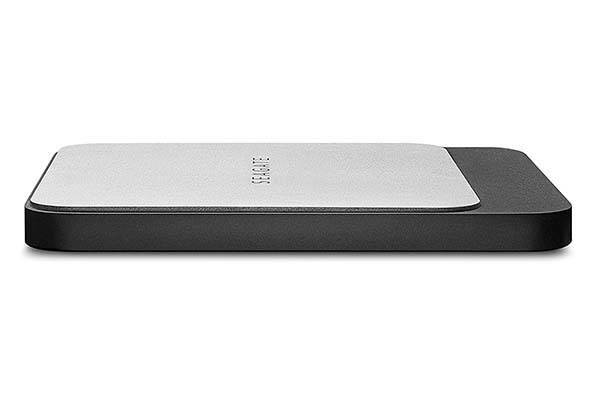 Seagate Fast USB-C external SSD starts from $109.99 USD. If you’re interested, jump to the product page for its more details.